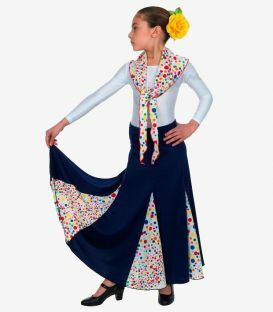 In our Flamenco skirt for girls section you will find the best options for the younger ones at home. 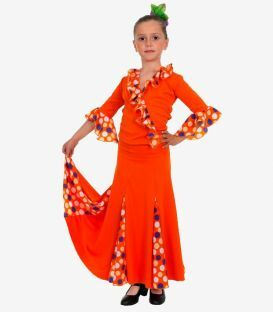 If your daughter wants to get started in Flamenco dancing in this catalog you will find a flamenco skirt suitable to her tastes and needs. 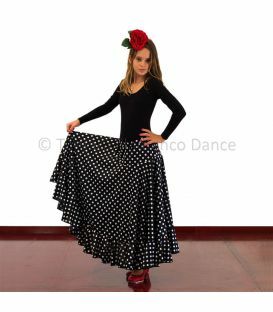 Some of our traditional and most basic models are also found in adult size so that teacher and students can take the same model which will facilitate learning and technic. 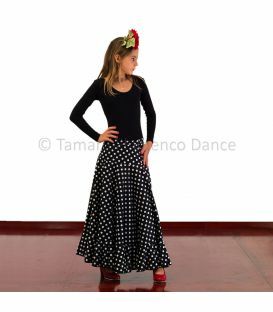 All models for flamenco skirts for girls are made with a special fabric for dance that does not stick to the body and prevents the formation of static and are highly resistant to run ups when heels or nails rub the skirt (very common in beginners). 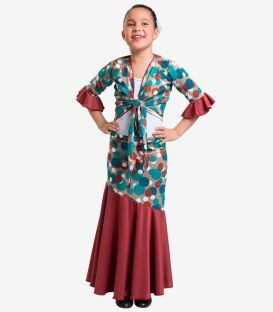 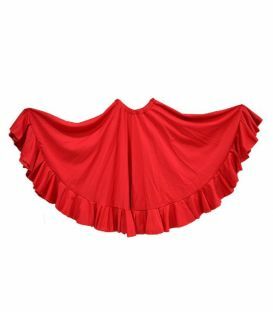 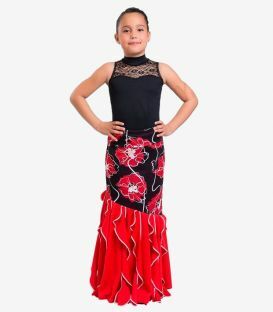 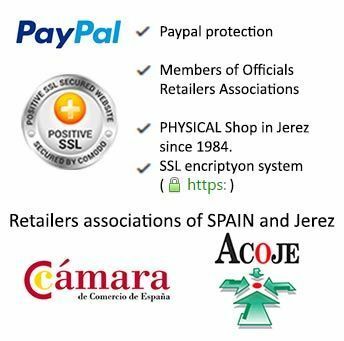 The Flamenco dance skirts for girls are ideal for learning and improvement, as they all have the regulatory fullness, which enables them to perform well. 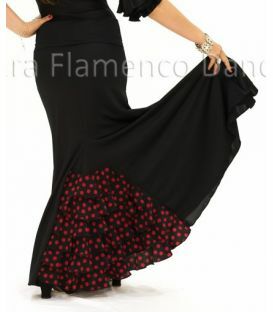 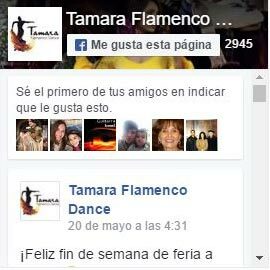 All of our models are 100% Spanish production, the best quality seal that a Flamenco dance product can have.